Eddy Cue, Apple's senior vice president of Internet software and services, reportedly discussed the idea of acquiring media maven Time Warner late last year. 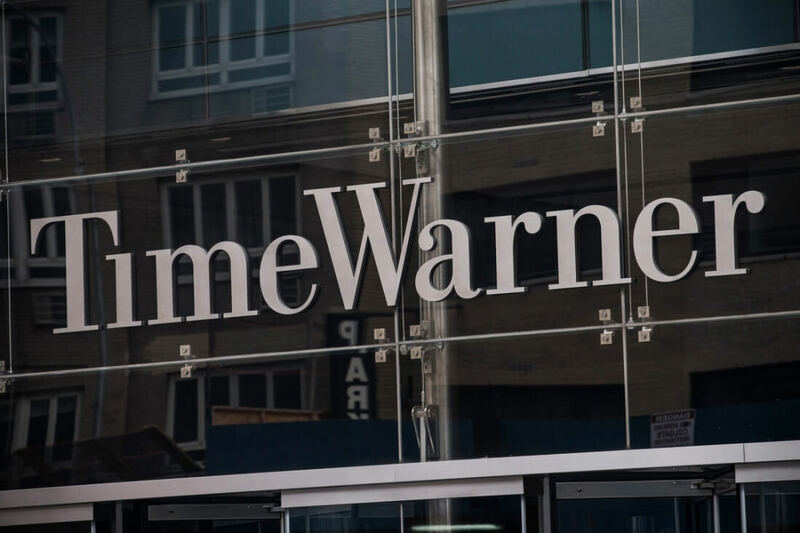 During a meeting between Time Warner’s Olaf Olafsson and Cue, the Financial Times claims Cue pitched the idea of acquiring Time Warner, the media conglomerate that owns HBO, Warner Bros., the Turner family of networks, Cartoon Network and more. Cue and Olafsson were reportedly meeting to discuss bringing Time Warner’s channel lineup to Apple’s long-rumored over-the-top Internet TV subscription service. The discussions didn’t get past that phase as Apple chief Tim Cook and Time Warner boss Jeff Bewkes never got involved. At last check, Apple wasn’t able to secure the licensing deals it wanted for its streaming TV service and ultimately put the plans on the backburner for now. If Apple ever does get serious about an acquisition of this caliber, it would have to fork over a significant chunk of change. Time Warner currently has a market capitalization of nearly $60 billion, or roughly a quarter of the cash reserves Apple has on hand. The fact that Apple even considered an acquisition of Timer Warner highlights just how desperate the company may be to find new areas of growth. Apple’s earnings declined for the first time in 13 years this past April as global demand for smartphones like the iPhone begin to cool.